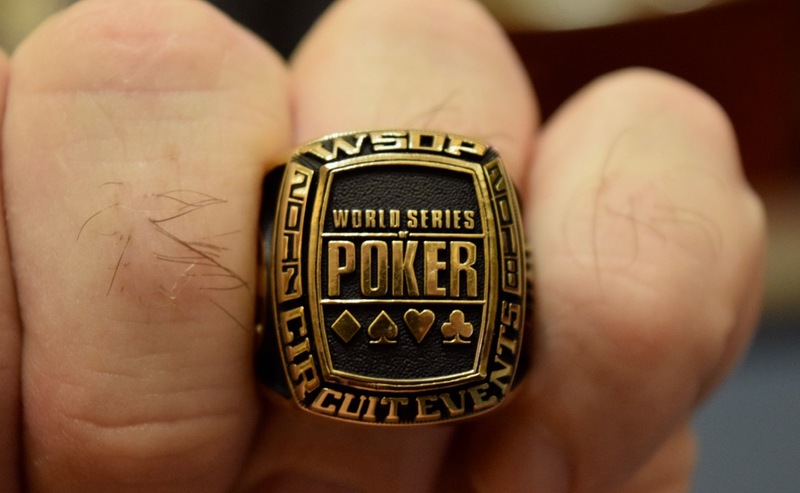 There's 2 MORE #TVWSOPCircuit rings available - along with the Main Event - and both events start Sunday. 11am - $365 8-max - Casino Champion @BrettMurray555 took this down. 4pm - $2,200 High Roller - @JCTran23 took this down last September. The High Roller features 25,000 chips and 40-minute levels. Check out both structure sheets here.